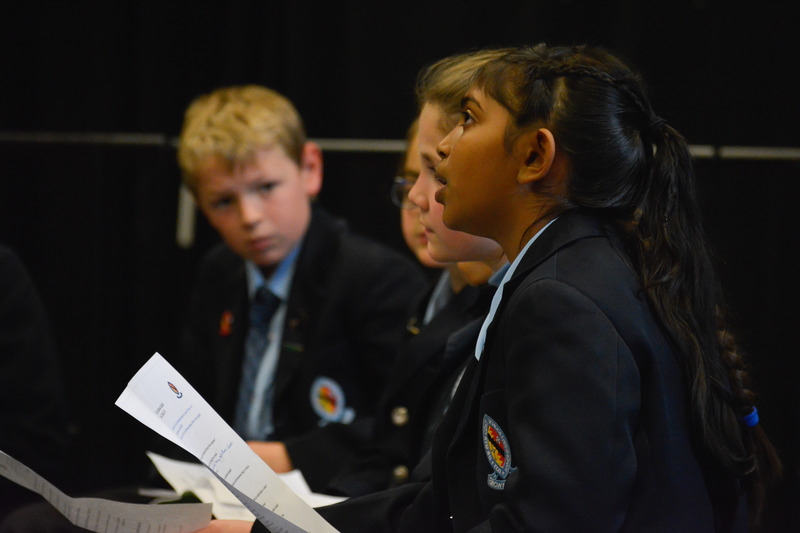 Home | News & Events | Latest News | English | Pupils, Your Voice Matters! 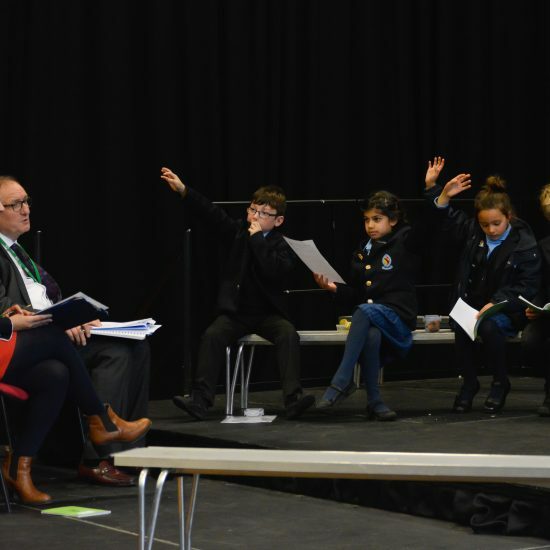 ERIC – Everybody reading in class, was launched at The Blue Coat School in September 2018. 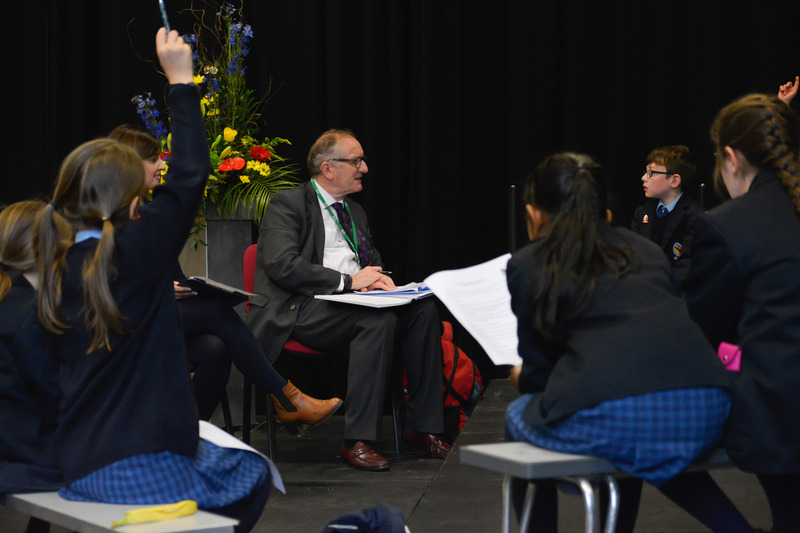 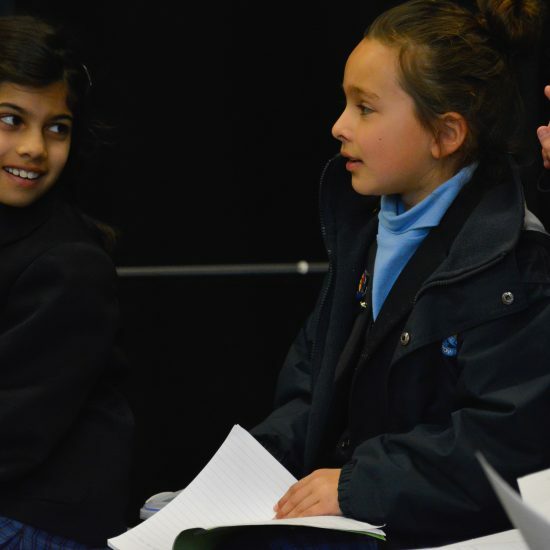 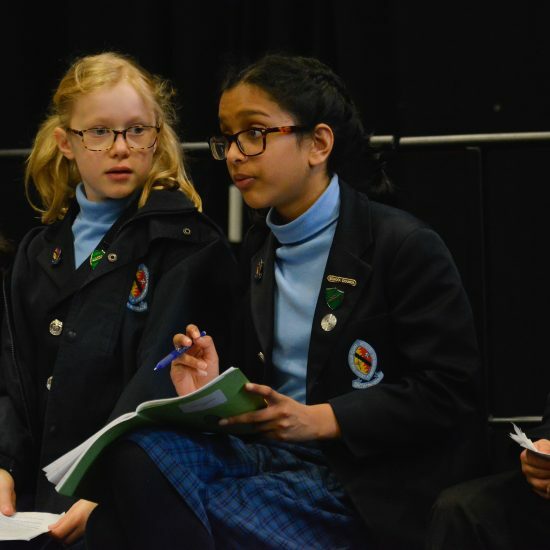 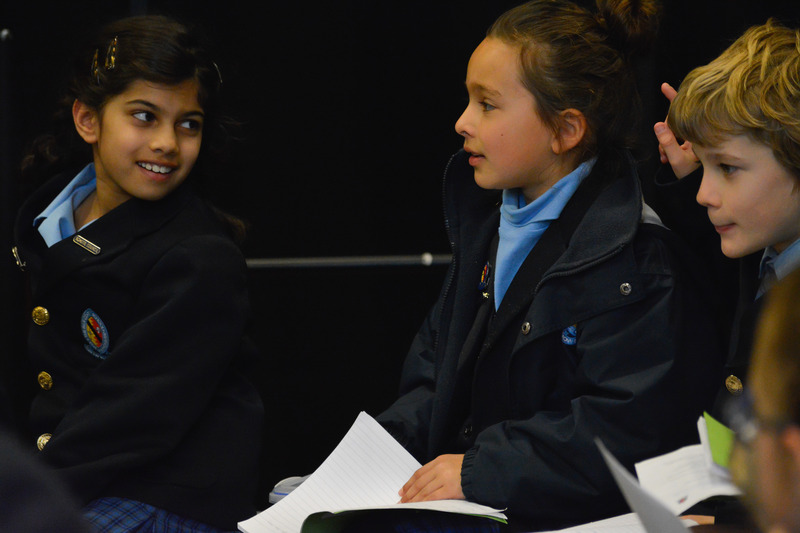 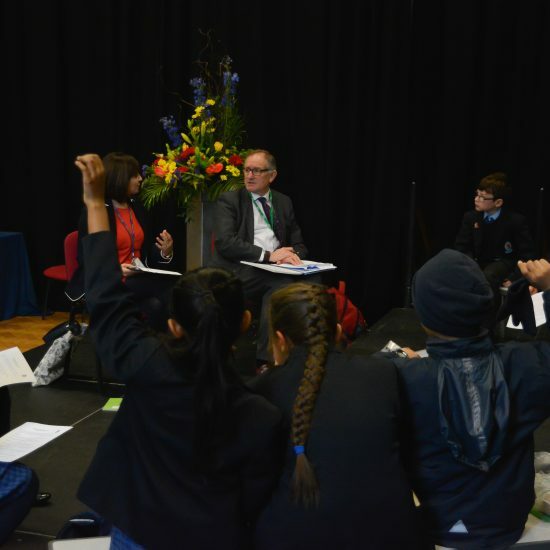 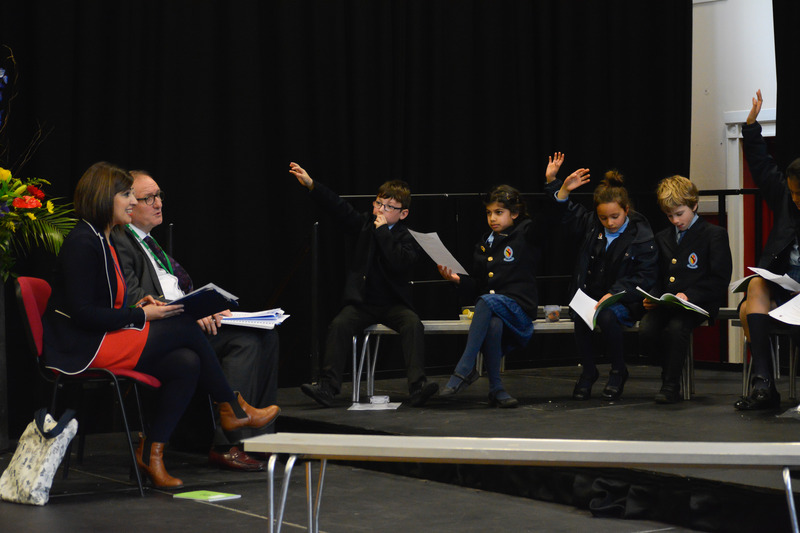 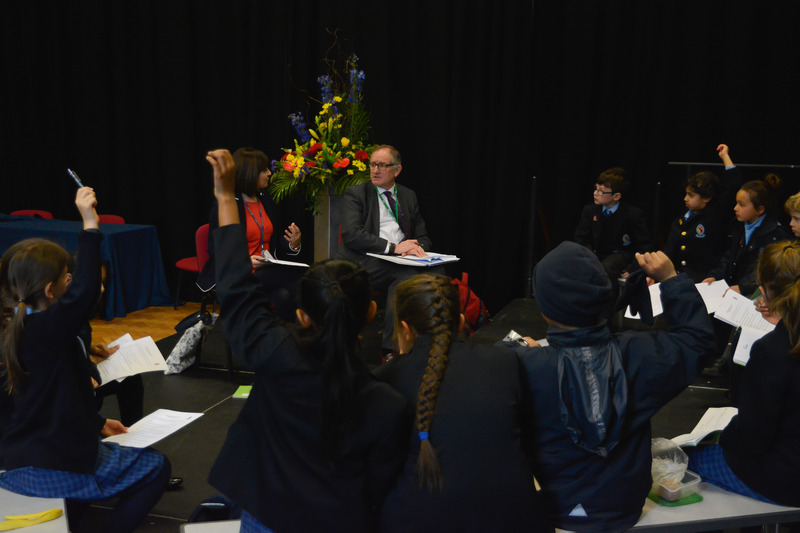 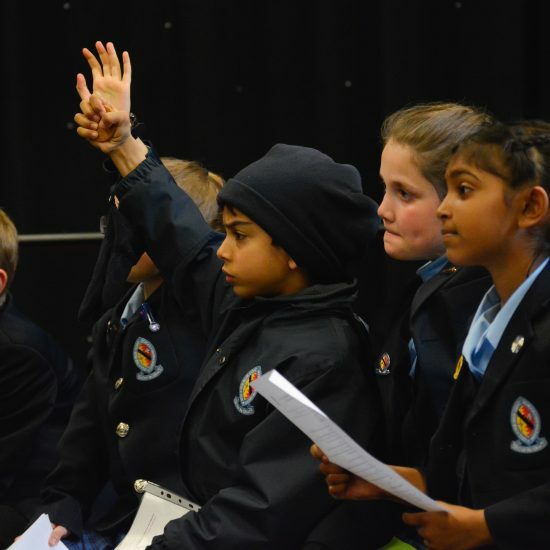 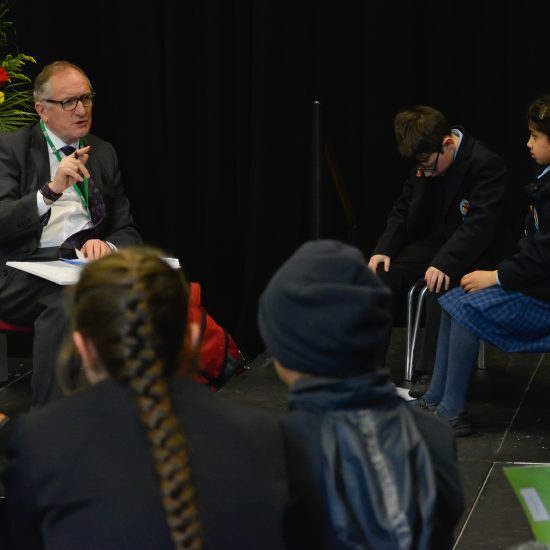 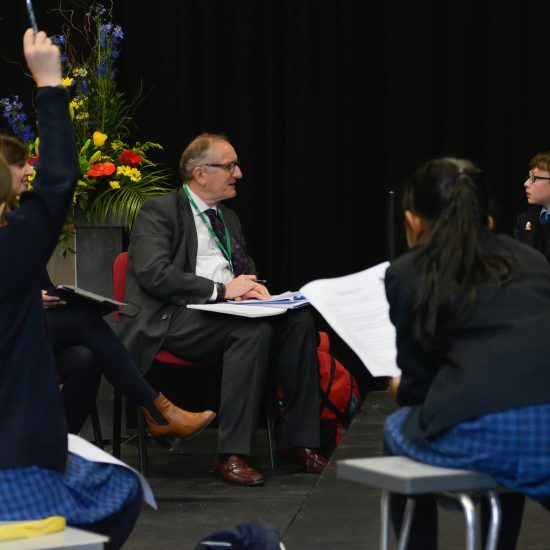 Two terms into this academic year, Mrs Ayub called a Pupil Voice Conference supported by Mr Abrahams, who is our KS2 Link Governor, to gain some feedback from the people who matter the most here at BCS – the pupils! 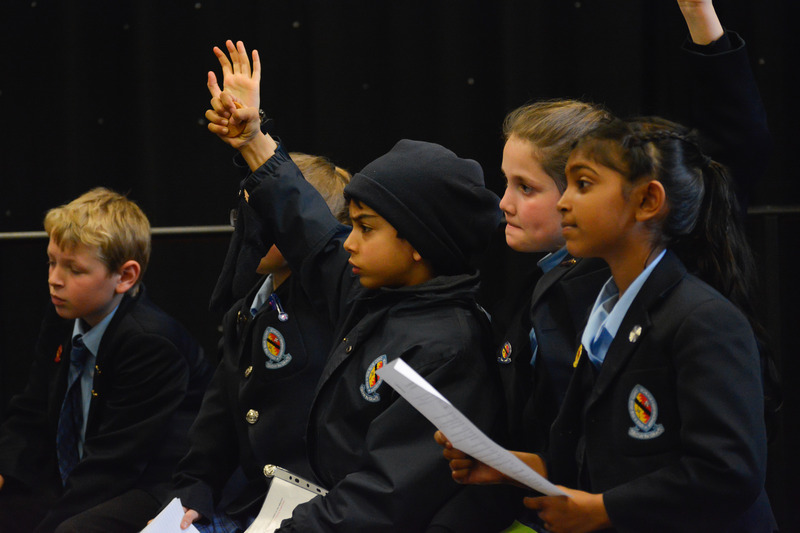 The enthusiasm, positive thoughts and sheer excitement about ERIC gleaned at the meeting was overwhelming. 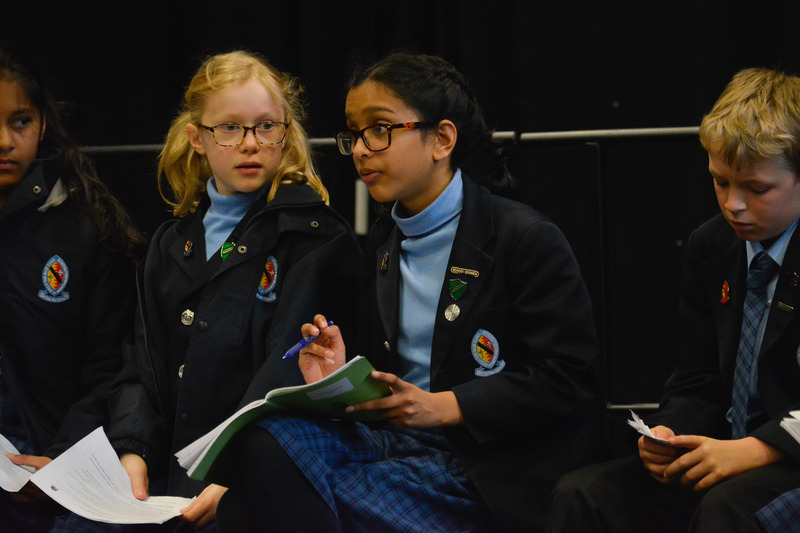 Children are thoroughly enjoying the opportunity to have the freedom to discuss a passage from a book with an adult in a small pupil group, whereby clarity of meaning can be explored and shared. 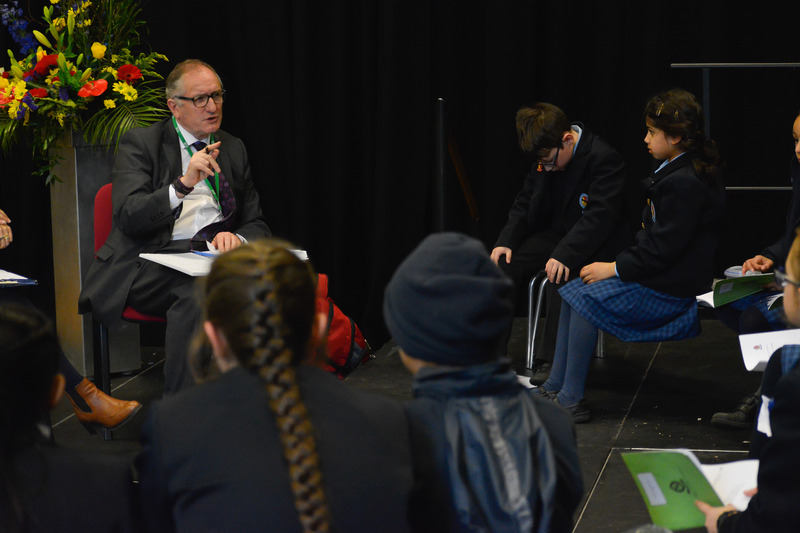 Furthermore, Mr Abrahams noted how the pupils, who can sometimes be called away to matches or fixtures, seemed almost cross to have missed out on their daily ERIC session – what more could I ask for? 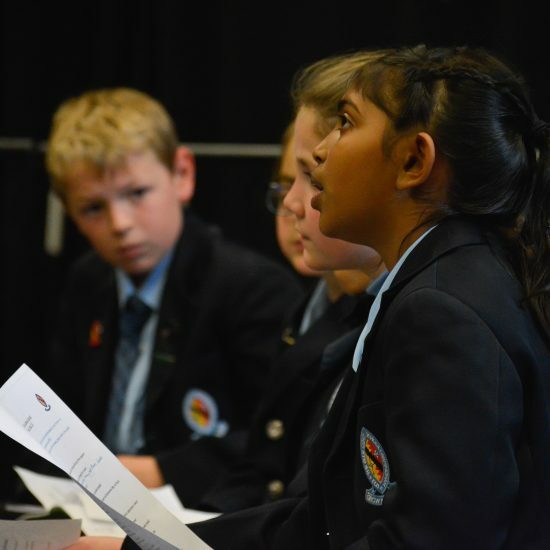 Reading is fundamental; the pupils here at BCS are superb representatives of that message.